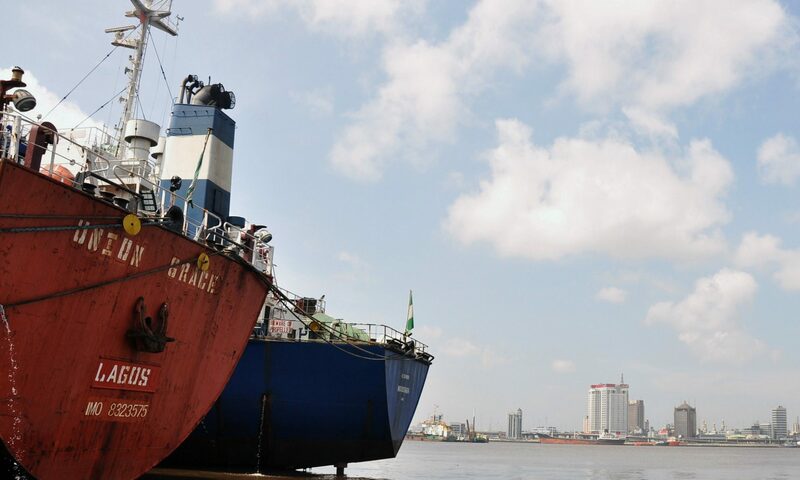 The Minister of State for Petroleum, Dr. Ibe Kachikwu recently announced the ”unbundling” of the Nigerian National Petroleum Corporation (“NNPC”). Various newspapers report the number of new NNPC entities as between 21 to 30. This paper seeks to answer some questions arising from the restructuring. 1. What does the restructuring look like? NNPC has been restructured into seven coordinating units: an upstream unit, a downstream unit, a refinery unit, a gas & power unit and one which is responsible for other ventures. There will also be one unit responsible for corporate services across the group, as well as a finance and services company. Each of the new units will be responsible for existing NNPC subsidiaries and activities and will be led by a chief executive officer. 2. Has NNPC been unbundled? No. This restructuring is not an “unbundling” in the sense of the Power Holding Company of Nigeria Plc (“PHCN”) which led to a total disaggregation of the activities of that company and ultimately to its winding up. The plan appears to be an internal reorganisation of NNPC’s structures and will not lead to the dissolution of the NNPC. All entities will be under NNPC, which will act as a sort of holding company. 3. Will the restructuring lead to the creation of new companies? Yes. The current Pipelines and Product Marketing Company Limited (“PPMC”) will effectively be unbundled into two entities – one focused on petroleum product pipelines and another focused on product marketing. This would require the creation of at least one company to which the pipeline or product markerting assets and activities of the current PPMC would be transferred. Similarly, the activities of the current Nigerian Gas Company Limited (“NGC”) will also be disaggregated with one entity responsible for gas pipeline transportation, which is essentially the wholesale transportation of gas, and the other dealing with gas marketing, which should cover the current gas distribution activities. In addition, though this has not been clearly stated, it is expected that at least five of the seven coordinating entities – NNPC Upstream, NNPC Downstream, NNPC Gas & Power, NNPC Refineries & NNPC Ventures, will also need to be incorporated as limited liability companies. 5. Is the PIB still required? Yes. The Petroleum Industry Bill and its derivative – the Petroleum Industry Governance and Institutional Framwork Bill (“PINGIF”) address wider issues than the internal restructuring of NNPC. With respect to institutional reforms, the PINGIF deals with the powers of the Minister and the creation of an independent regulatory authority. Indeed, the restructuring being carried out does not address the NNPC reforms proposed by the PINGIF, which on the upstram side essentially separates its joint venture assets from the production sharing contract assets. It is expected that the PINGIF would still be placed before the National Assembly and passed into law. The announcement by the Minister leaves a number of questions unanswered which may lead to implementation challenges. First, would all the new coordinating units be incorporated? If they are, would the shares of the NNPC subsidiaries, currently held by the Corporation, be transferred to these entities? Any incorporation and transfer of shares will incur significant costs. The Corporate Affairs Commission “CAC” will impose fees tied to the initial authorised share capital of the company & stamp duties will also be imposed on the same basis. The transfer of shares may also lead to transfer taxes. If the coordinating units are not to be incorporated, there are questions as to governance and whether the boards of limited liability companies can be made to report to a chief executive officer of non-legal entities with no direct ownership interest. Additional costs are likely to be incurred with the disaggregation of the PPMC & NGC which will require the transfer of assets, liabilities and contracts. The transfer of assets may require the payment of capital gains tax and stamp duties. Further, without enabling legislation, the assignment or novation of each contract or liability would need to be individually negotiated which would be cumbersome and costly. Finally, each of the companies to be established as well as those already established must have functional board of directors, be sufficiently capitalised and allowed to operate in accordance with the provisions of the Companies and Allied Matters Act. Without such freedom, the anticipated benefits of these reforms will not be achieved.